Looking to Downsize? Ready for Condo Living in Whitby? This is the perfect location and unit, priced to sell ! Spacious 2 Bdrm. 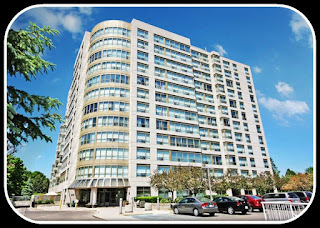 Corner Suite W/Solarium In A Mature Building ~ The Connoisseur, At 712 Rossland Rd E, Is A Prestigious Whitby Condo. 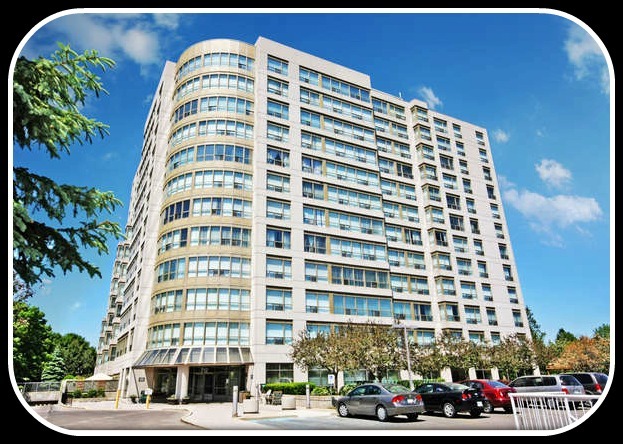 The Building Features Large Units, Underground Parking, Indoor Pool And A Party Room. Enjoy 1198 Sq. Ft. Featuring Eat In Kitchen, Solarium, Spacious Master W/ Full Ensuite. New Stainless Steel Kitchen Appliances. Great Views From All Rooms. S/S Fridge, S/S Stove, B/I D/W, Over The Range S/S Microwave, Electric Wall Fireplace, All Blinds And Window Coverings, All Existing Light Fixtures, Washer Dryer, Broadloom Where Laid. For a private showing, contact Michelle Makos at 416-300-3004.